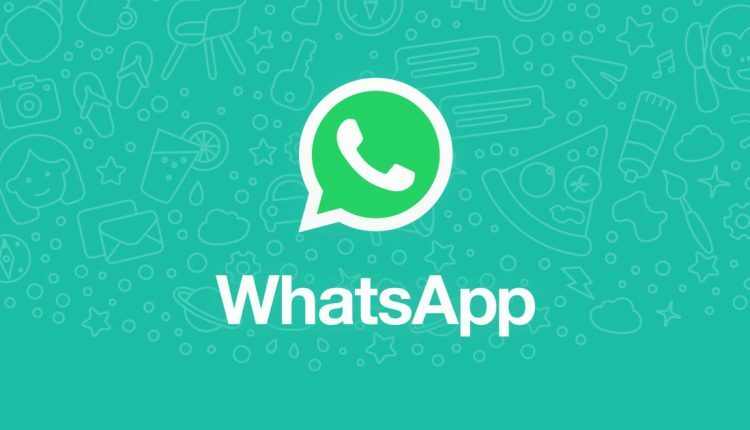 New Delhi: Instant Messaging WhatsApp on Wednesday said it will now allow its users to decide whether they want to get added to groups or not. The messaging app has added that a new privacy setting in which an invite system will help users decide who can add them to groups. 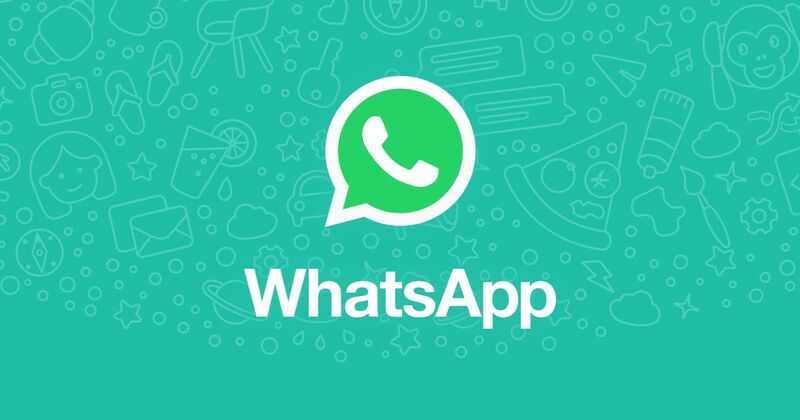 Earlier, WhatsApp users could be added to groups without their consent. If they choose “nobody”, users will have to approve of joining every group to which they are invited. Upon choosing “my contacts” option, users from the person’s address book will be able to add them to groups. In these cases, the person inviting you to a group will be prompted to send a private invite through an individual chat, giving the user the choice of joining the group. The user will be given three days to accept the invite before it expires, the statement said. The new settings will be available worldwide in the coming weeks to those using the latest version of WhatsApp.